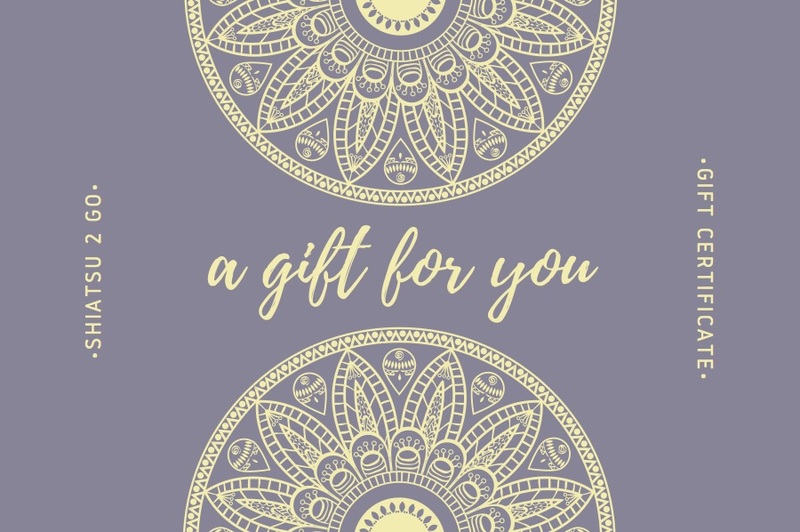 Shiatsu 2 Go propose Gift certificate. We look forward meeting your love ones!! !